Apple has two subscription services: Apple Music and iTunes Match. This article will discuss the difference between Apple Music and iTunes Match. If you're considering getting into streaming music, want to listen to your Mac's music collection on all your devices, or you're simply wondering what that giant "Three months free!" banner is stop the Music app, here's everything you need to know about Apple music and iTunes match. Apple Music costs $9.99 per month (you can try it free for three months). There's a family plan for $14.99/month providing service for up to six family members. All you need to do is set up iCloud Family Sharing on your iOS device or Mac and invite family members to join. iTunes Match is an $24-per-year service that stores all your music in iCloud - even songs imported from CDs or not purchased in the iTunes Store - and makes it available on up to 10 of your devices and computers. With iTunes Match, you have access to your complete iTunes music library at any time. 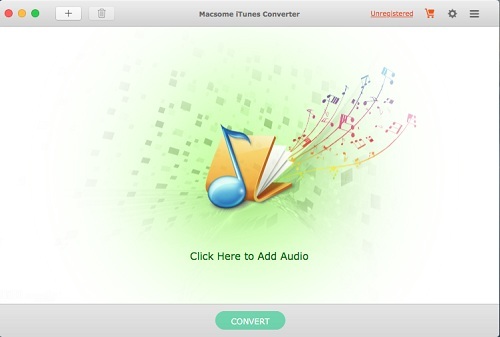 To use iTunes Match, you sign up for the service using your Apple ID, and enable it on on all the computers and devices on which you want to use it. 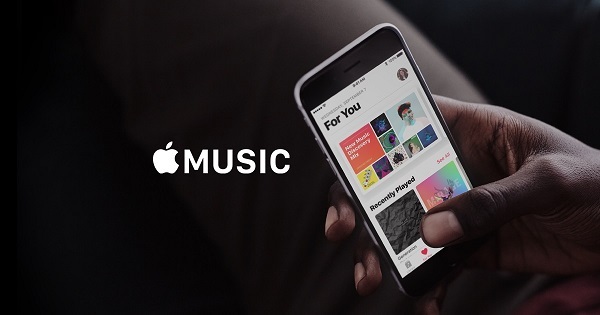 Apple Music membership includes an iCloud Music Library, which allows you to listen your entire music library from all of your devices as long as you subscribe to the service. When you sign up, it checks your music collection to see which of your songs are also in the Apple Music catalog. It does this by matching against your song's details (such as name, artist, album). If Apple has your songs in its catalog, it makes em available to access on all of your devices. iTunes Match subscription also includes an iCloud Music Library. 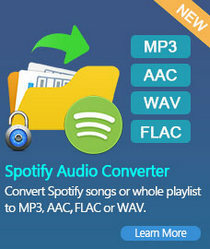 Songs added are made available to your other computers or devices in 256 Kbps DRM-free AAC. Since they're DRM (digital rights management) free, any of the songs that you save offline can continue to play, even after your iTunes Match subscription ends. That's the big difference from Apple Music. The main issue is the integrity of your iTunes library. If you already have an iTunes Match subscription, I'd recommend you keep it, whether you plan to subscribe to Apple Music or not. 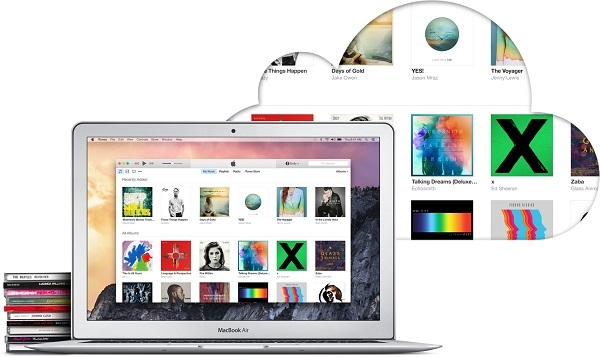 If you want to continue using iTunes Match as such, it is now part of iCloud Music Library. If you also want to use Apple Music, that, too, is part of iCloud Music Library. Do I need both Apple Music and iTunes Match? Subscribing to both iTunes Match and Apple Music is an option if you want the best of both worlds - access to the iTunes Store's massive music collection, and the option of DRM-free downloads or quality 'upgrades' of old rips. However, during testing we discovered a long-standing bug was still quite prevalent where Apple Music files would incorrectly download instead of iTunes Match files. We also found on one account that iTunes Match fared very poorly on a system where Apple Music was already active, matching only a third of the local library. Please note that Apple Music will DRM protect all your songs and tracks even if they were not protected originally. So if you ever cancel Apple Music you will lose access to all DRM protected songs. How to get the DRM-free Apple music so that you can listen to them without any limitations? You need a Apple Music Converter. 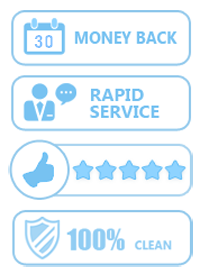 Here iTunes Converter is highly recommended for you. It is a practical and clean Apple Music Converter. 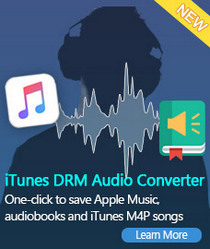 With it, you can get rid of DRM from Apple music or iTunes match files by converting them to common MP3, AAC, WAV and FLAC audio formats with high output quality. 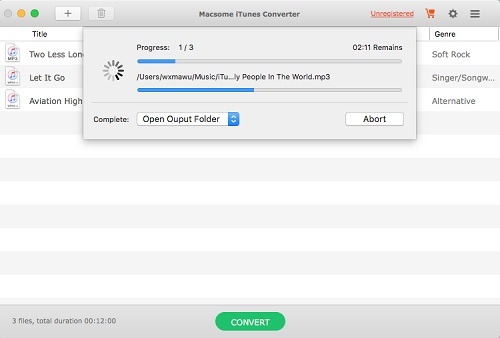 The following tutorial will show you how to easily get the DRM-free Apple music files. Step 1. 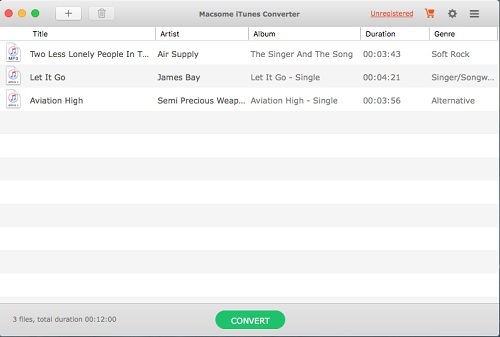 Download and install iTunes Converter on your Mac, install it. Step 2. 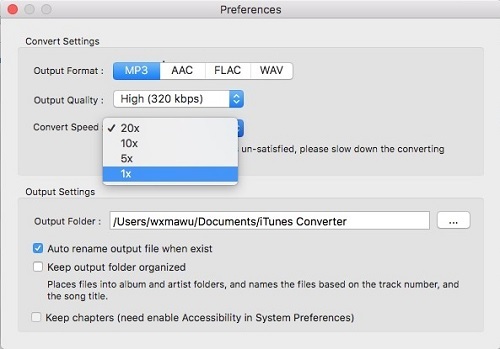 Add Apple Music files from iTunes to the program. Step 3. Select output format and output path. At the right top corner of the window, click Setting gear icon or click iTunes Apple Music Converter Menu. It will pop up the Preferences window, select output format and output path as you need. Step 4. Start Apple Music conversion. when the conversion is finished, you can find the DRM-free Apple Music files in History folder. Now you can play iTunes music on the go.